Our team of trade and industry professionals is equipped to renovate or remodel any room in your home. 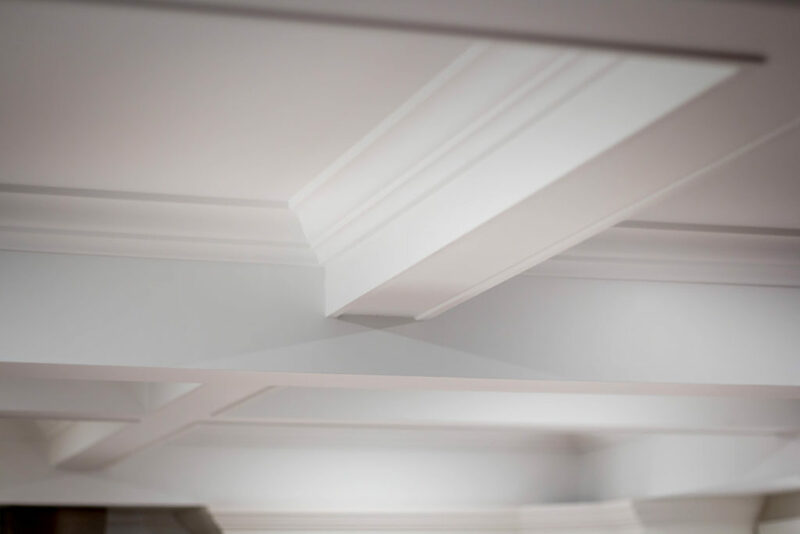 We can incorporate our expertise with your unique requests, helping you achieve the complete home renovations you’ve always dreamed about. 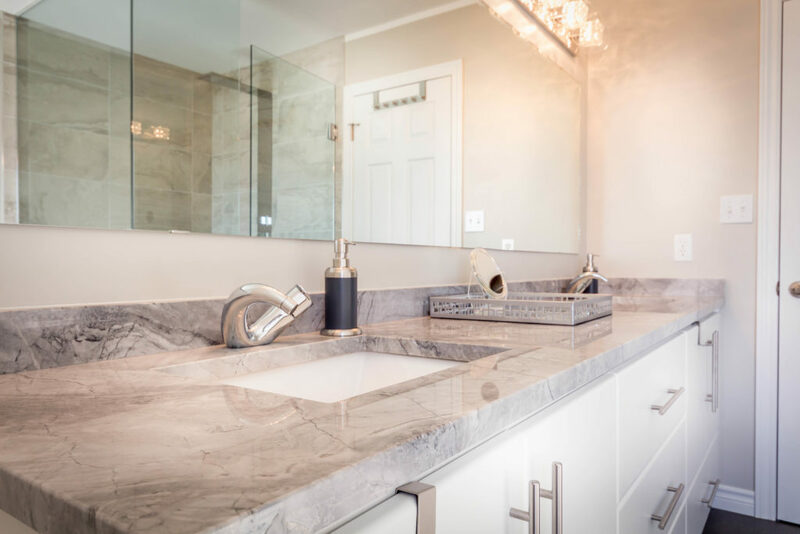 From the simple re-facing of your existing features to complete renovations, there are no limits to what we can accomplish with your desired space. Contact us today to share your ideas! Work closely with our team to establish the perfect design for your unique needs. 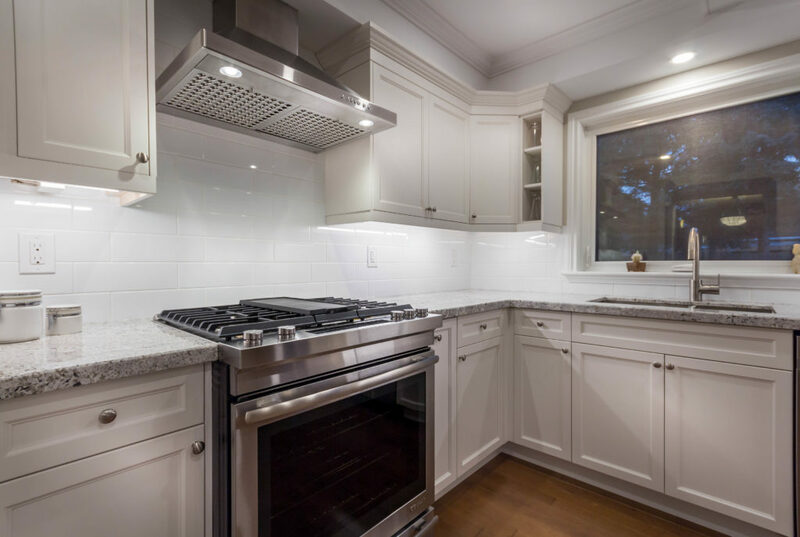 Backsplash designs in porcelain, marble, granite, natural stone, glass, metal, stainless steel, and more. Heated flooring, hardwood, tile, natural stone, laminate, carpet, etc. It’s time to live smarter. Partner with Gold Wing Renovations and we’ll work with you to design a more beautiful and efficient living space.